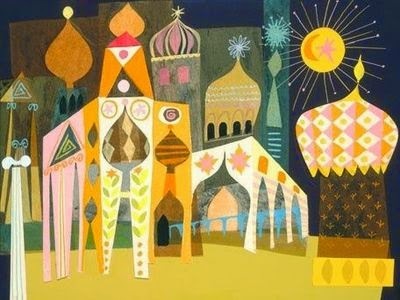 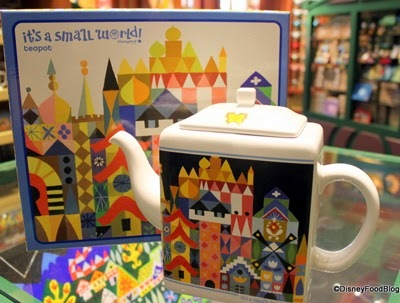 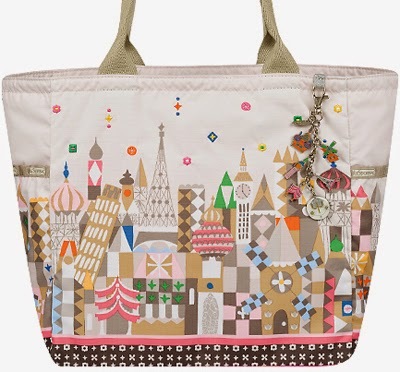 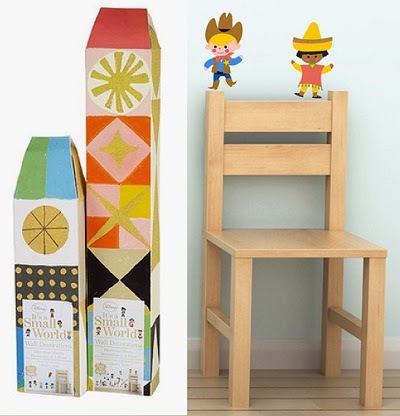 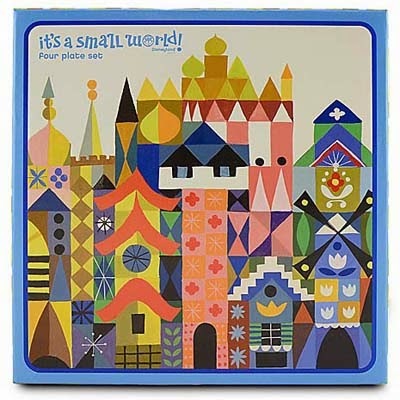 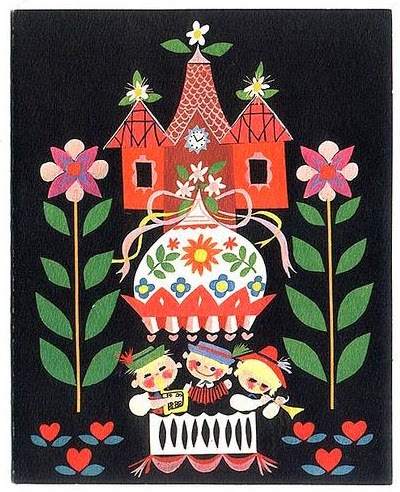 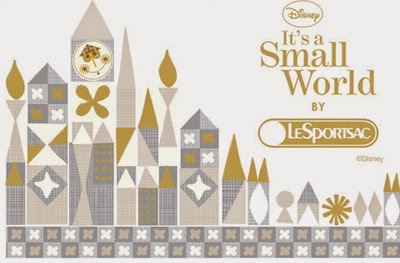 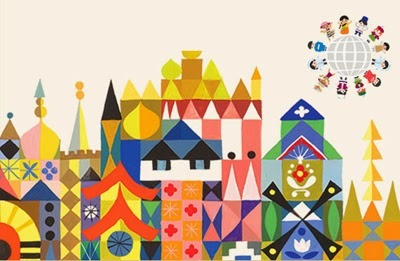 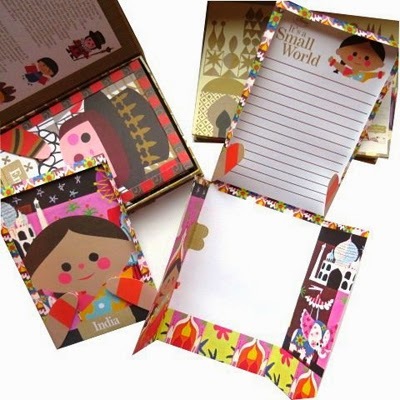 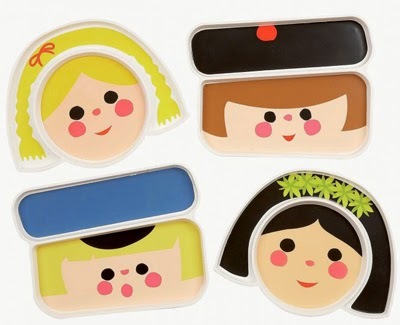 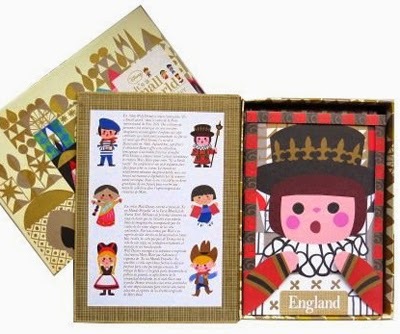 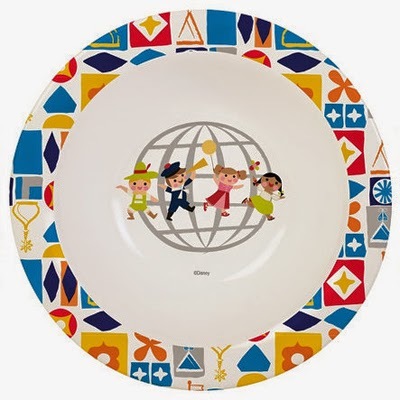 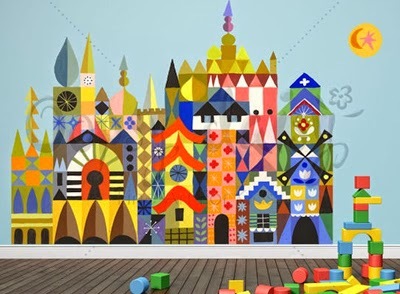 Today's post features the wonderful work of Mary Blair and her 'It's a small world" creation. 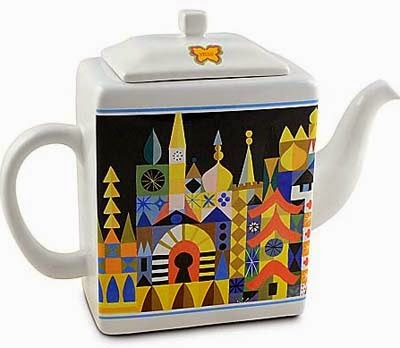 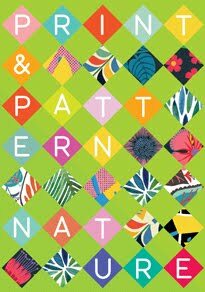 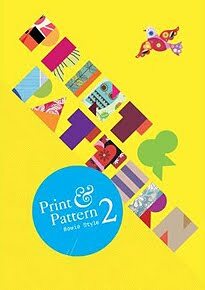 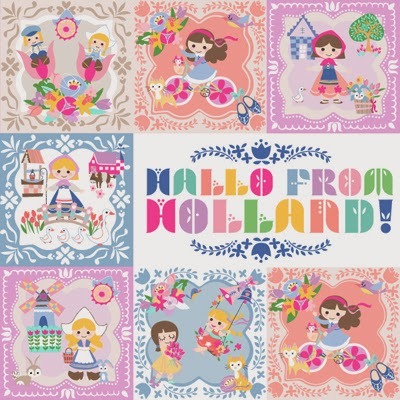 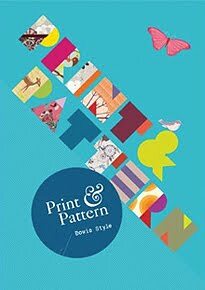 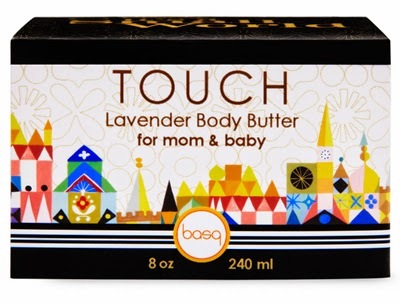 Her iconic designs are currently pleasing a new wave of fans through various different licences on products such as wall decals, teapots, and stationery. 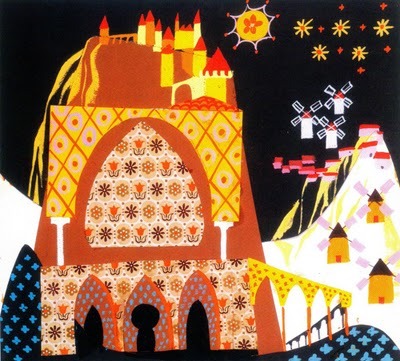 Mary created the designs for Walt Disney in 1964 and this year sees it celebrating 50 years with a talk of a full length movie being made. 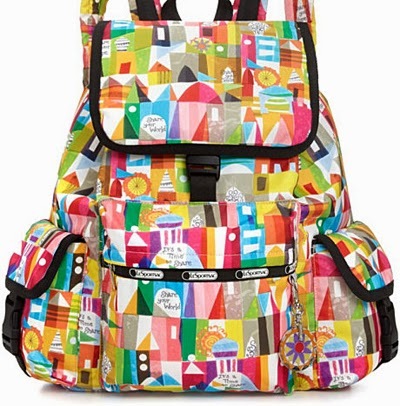 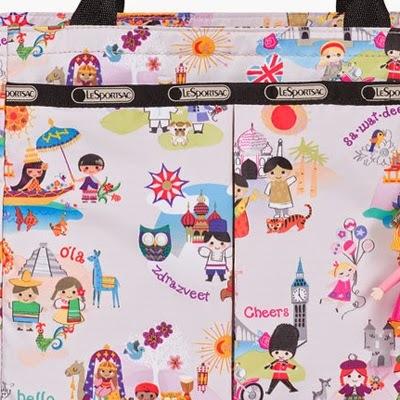 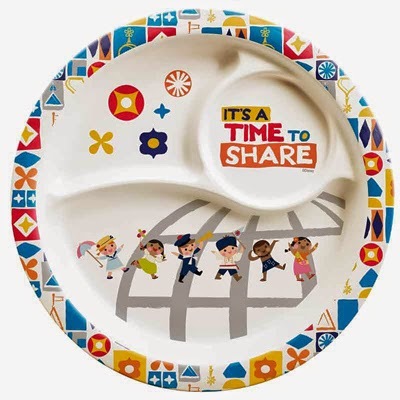 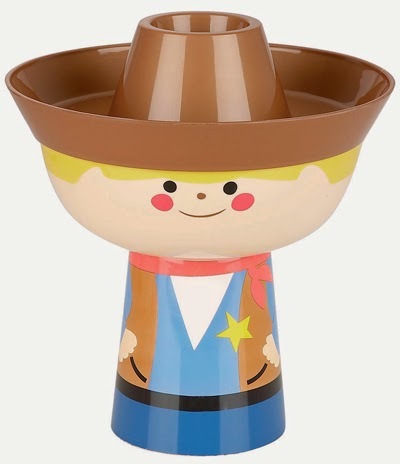 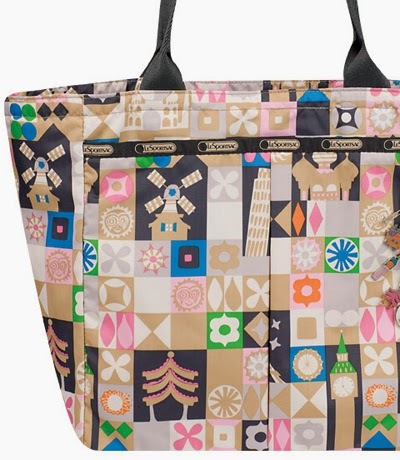 Licensees for the brand include Whitbread Wilkinson (W2) who have designed some wonderful 3D tableware, Zak designs who have plastic plates, cups, and cutlery, LeSportSac who have created bags and Basq who have produced a collection of toiletries. 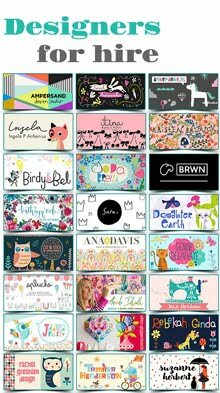 Here are some of my picks starting with snaps shots taken in the showroom window of W2 in London. 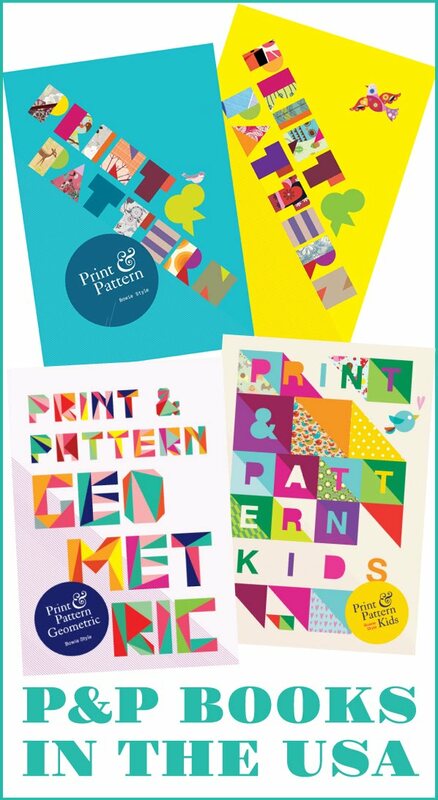 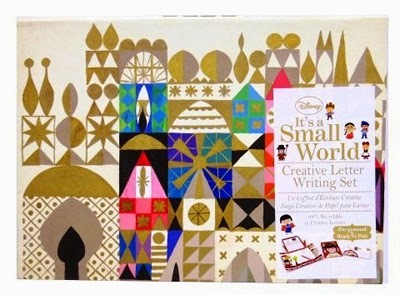 I spotted the creative letter writing set in the Royal Festival Hall shop and it is also on Amazon UK or Amazon USA. 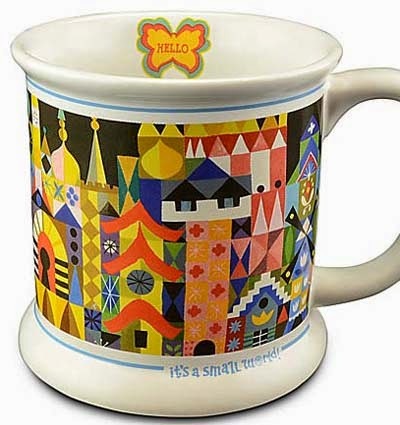 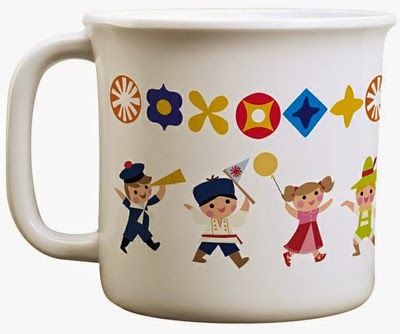 below : various Disney pieces such as teapots, plates, and mugs. 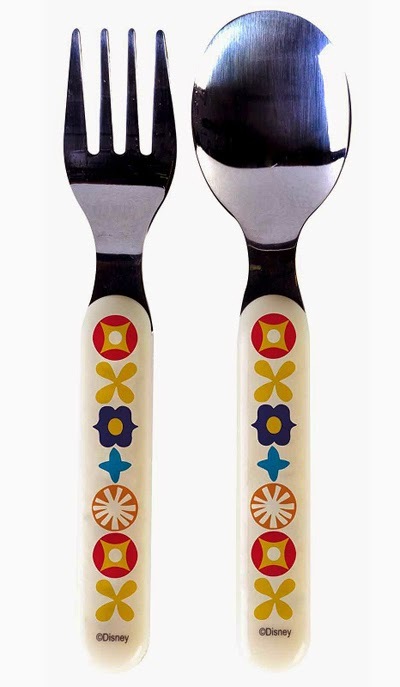 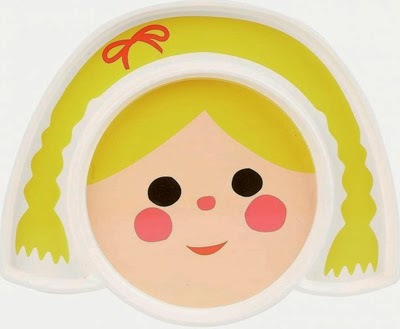 Below : plastic tableware from Zak Designs. 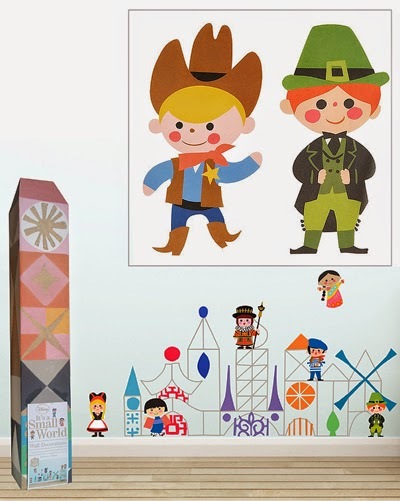 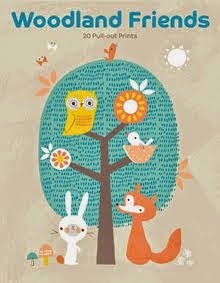 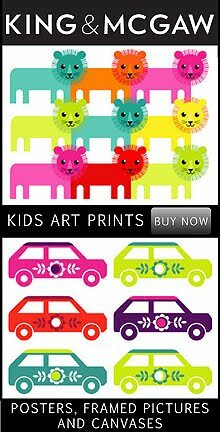 Wall decals from Whitbread Wilkinson and around the web. 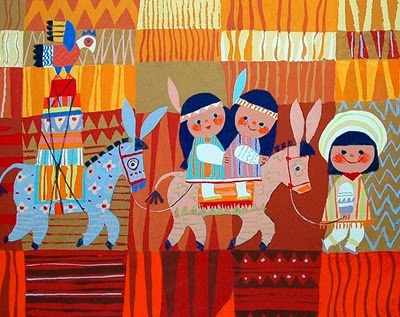 And here are some of Mary Blair's original illustrations. 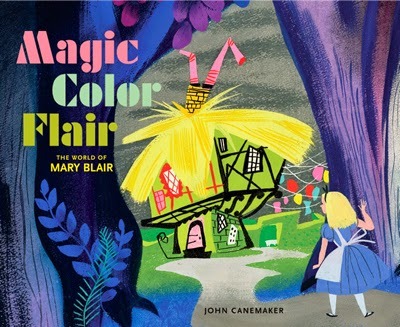 If you are inspired to study more of Mary's Blair's work you may want to get hold of this book 'Magic Color Flair - The world of Mary Blair which can be found on Amazon UK and Amazon USA. 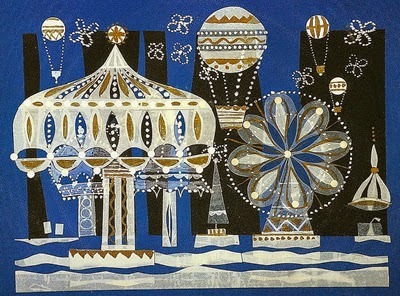 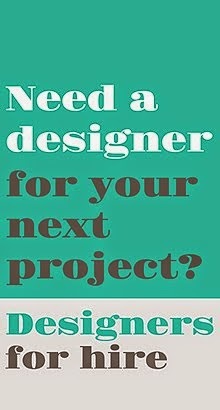 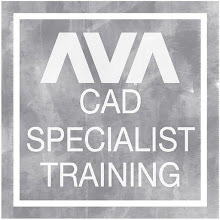 Hi Craig - just checked out your post - wow, great research and lots of beautiful images included. 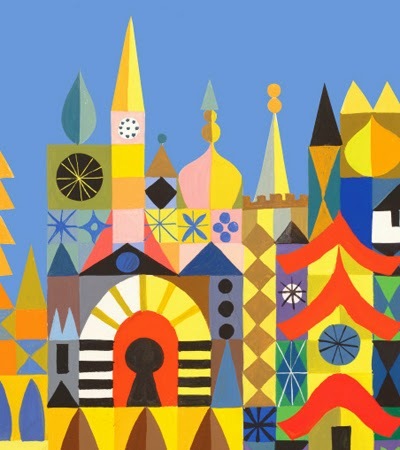 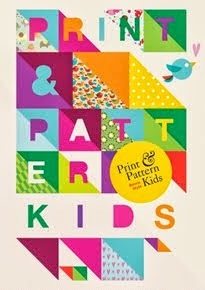 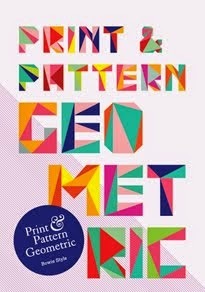 Well done - would recommend it to all Mary Blair fans.